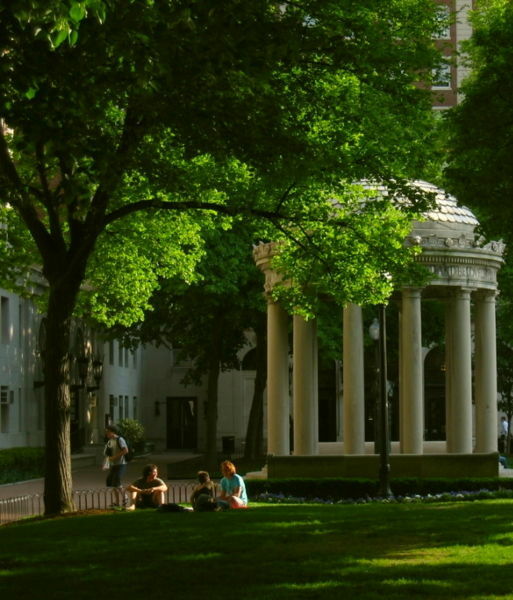 Don’t wait until the very last minute to write your college admissions essays (photo: Van Amridge Quadrangle, Columbia University). As we approach the Regular Decision deadline, it never ceases to amaze us how many students wait until the very last minute to write their college admissions essays. Students should — of course — be writing these essays over the summer months prior to their senior year of high school when they’re not inundated with studying for tests and doing homework and such. But if they don’t write their college admissions essays over the summer, at least they can write them in the early fall because coursework picks up too much in intensity. So how on earth do they wait until not only the end of December but the hours leading up to the deadline? We have no idea. And yet so many students procrastinate year after year. We know because they come to us for help with their admissions essays in the days and even hours before the Regular Decision deadline. If we’re available, we’ll of course help but there’s only so much that can be done with so little time to spare. College admissions essays need to be crafted, revised, revised again, and refined over the course of time. It’s difficult to get done in the twenty minutes before the deadline. Actually, twenty minutes would be impossible. So to you sophomores and juniors in high school, learn from the mistakes of high school students past. Do not wait until the Regular Decision deadline rolls around to craft your college admissions essays. That’s absolutely nuts. Follow our advice. Write your essays over the summer before senior year. We’ll be available to help you.